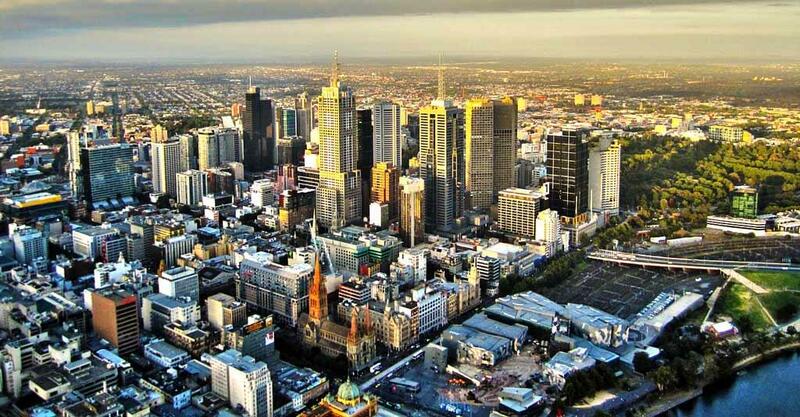 In a survey conducted by the Organisation for Economic Co-operation and Development (OECD) in 2014, Australia has emerged as the best country in the world to live. But, how many of you know that the country is also one of the best study abroad destinations in the world! The Australian education system has gifted many inventions to the world. The “black box" now on every aeroplane, the earth hour initiatives and the Wi-Fi technology are some among many Australian contributions to the world. All these inventions have made the world a better place to live as well. The discovery of penicillin (1945), the invention of acquired immunological tolerance (1960) and the discovery of Accelerating Universe (2011) are also Australia’s contribution to the world. Thrilled! 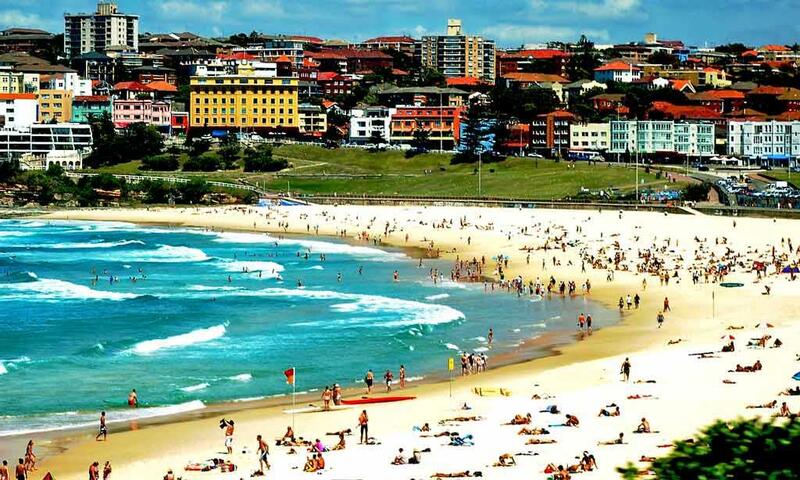 Wait, and read this article full before choosing Australia as your study abroad destination. Australia is the sixth largest country in the world. It spreads over 7,682,300 sq km and it is an island continent. The country is lying between the Indian and Pacific oceans. Australia is around 4,000 km from east to west and 3,200 km from north to south, with a coastline 36,735 km long. Canberra is Australia's capital city. With a population of approximately 380,000 people and situated in the Australian Capital Territory, Canberra is roughly half way between the two largest cities Melbourne and Sydney. The Genuine Temporary Entrant (GTE) screening will make sure that the visa applicant is able to demonstrate his/her genuine intention to stay in Australia temporarily for the purpose of study (or to accompany a student as a dependent (i.e. spouse or child), or as a guardian). The Australian officials will consider the following factors. Financial requirements: You have to provide evidence of enough funds to cover your tuition and living cost. English proficiency requirement: The DIBP website lists eligible tests like the IELTS, TOEFL and iBT. Students must get the required points in any one of these tests to study in Australia. Health requirements: International students are required to take a medical and/or a radiological check-up to show they are in good health. All international students are obliged to purchase the Overseas Student Health Cover. You may purchase this cover through your university, or directly from an approved health service providers in the country. They are, Australian Health Management, Medibank Private, BUPA Australia, nib OSHC and Allianz Global Assistance. An approximate cost of OSHC is AUS$437 (US$300) for 12 months for a single student. Character requirements: A criminal record check is a must to obtain the Australian student visa. A Police Clearance Certificate (PCC) will make sure that you don’t have a substantial criminal record. Multiculturalism is an announced policy of Australia since it is introduction in Australia in 1970s. The country values the importance of social sophistication and cultural diversity that international students bring to the campuses. The Australian government provides great care in looking after international students and helping them to adjust to the Australian way of life. The crime rate is comparatively low in Australia and a strict gun control law is in place. It provides a very safe environment for international students. People from over 200 countries have already migrated to Australia. This made the country a true culturally diverse country in the world. Australia has some of the world's most distinctive and diverse natural environments, with unique wildlife, and spectacular landscapes, including many national parks and world heritage areas. The country attracts millions of visitors each year. 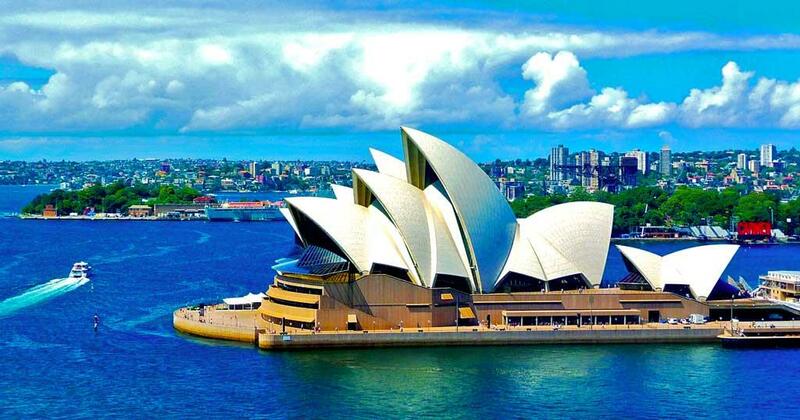 Popular tourist destinations like Sydney and Melbourne offer world-class sightseeing experiences to visitors, but there are many less popular travel destinations in Australia that are often underrated and overlooked. The cost of living in Australia is highest among the world. However, the living expenses and the tuition cost in the country are low compared to the US or the UK. Students who are opting for a study abroad in Australia programms are required to show evidence that they are capable to contribute to the cost of studying and living in Australia. The Australian authorities want to make sure that the international students are able to make their studies well in the country with a safe living. Though, international students are allowed to work part-time and they can supplement the living cost in Australia with that income, the Australian government ensures that the students do not have to rely only on the part time work to meet their expenses. Students planning to study abroad in Australia must prove that the funds upon which they are relying will be genuinely available to them while they are in Australia.